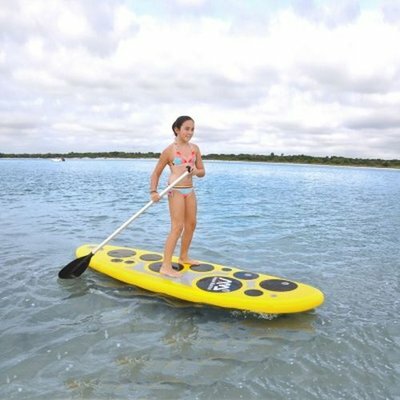 The Aqua Marina Vibrant 8'7 Stand Up Paddle Board was designed for kids to help them learn the basics of paddling and improve their skills. 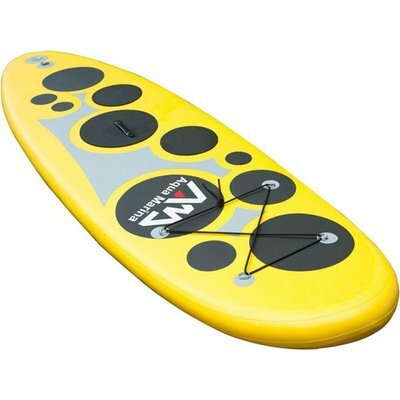 It improves directional stability while being completely safe. 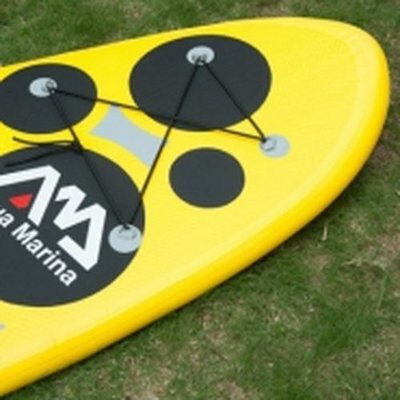 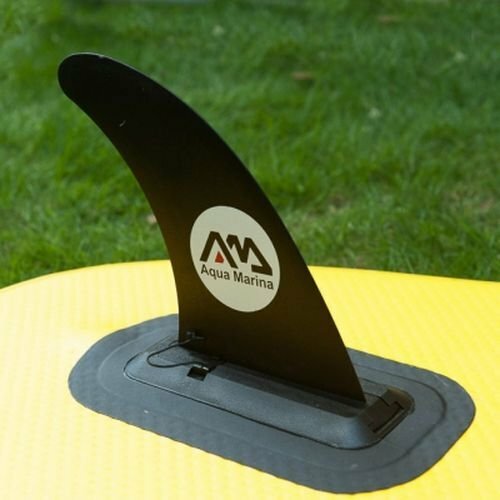 It offers a round nose and tail that gives a user-friendly experience while paddling and catching small waves.